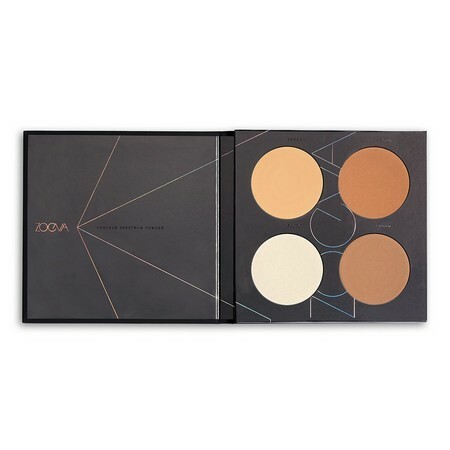 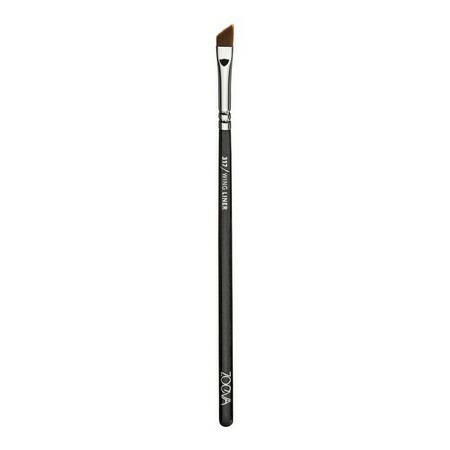 Akin to the steady force of moving water that changes the face of earth – shaping lands, mountains and coastlines – the smooth powder textures of the Zoeva Contour Spectrum Palette flow over cheekbones, nose and jawline, sculpting pristine contours and enhancing the natural features with a highlighter, a setting powder and two gorgeous contouring shades. 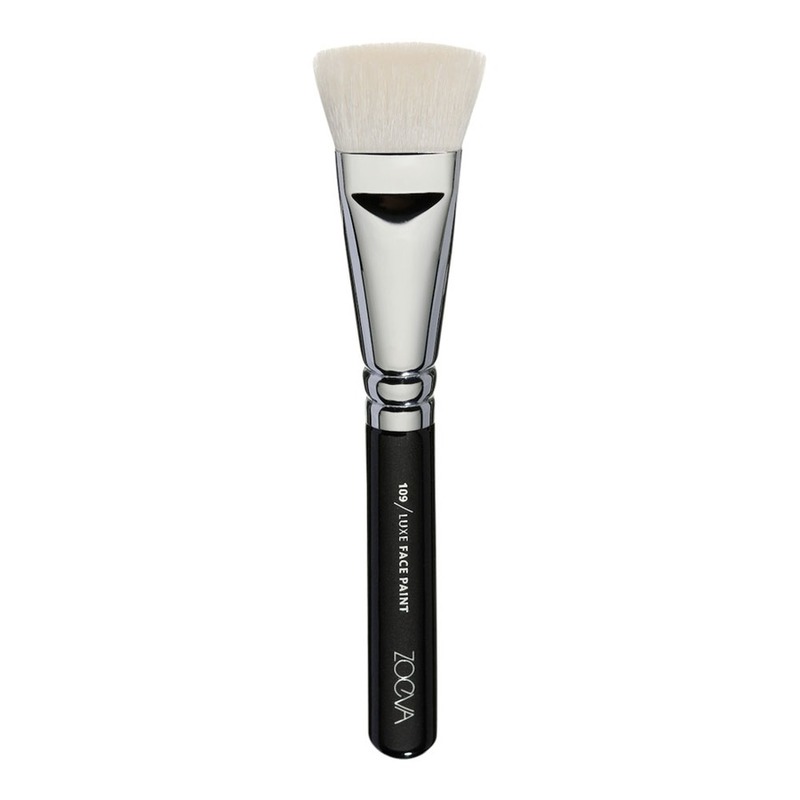 For flawlessly shaded effects and highly professional makeup results, this palette is the answer for everything you ever wondered about face contouring. The formulation of the powders is enriched with vitamin E.